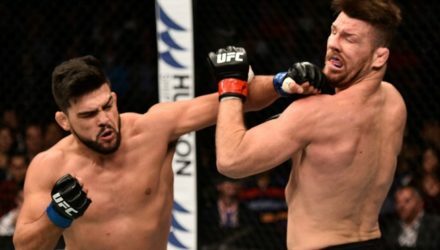 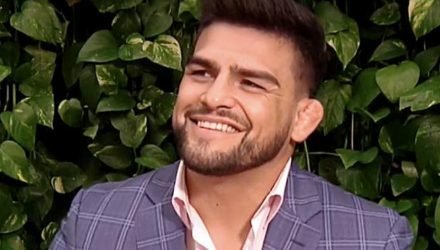 Kelvin Gastelum defeated the former middleweight champion Michael Bisping with a Performance of the Night at Fight Night Shanghai in 2017. 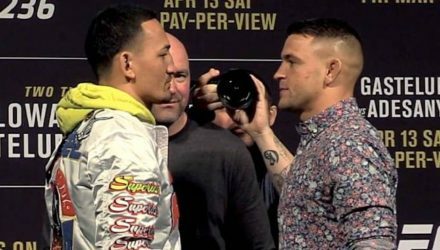 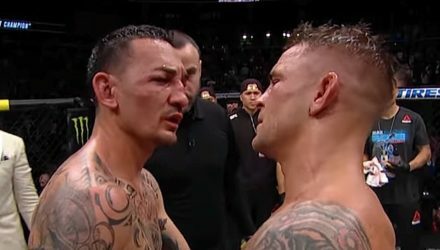 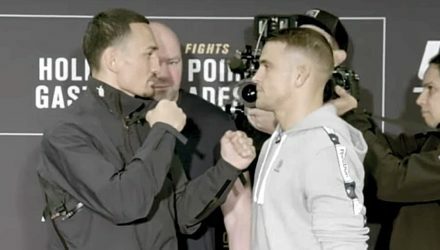 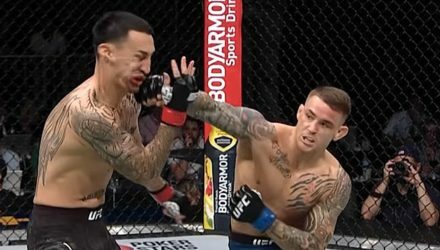 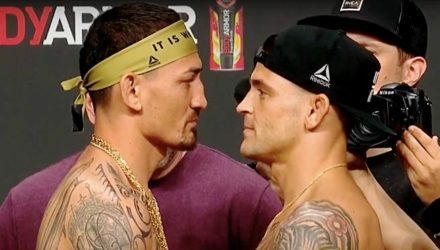 Max Holloway squared off with Dustin Poirier and Kelvin Gastelum went face-to-face with Israel Adesanya at the UFC 236 kick-off press conference. 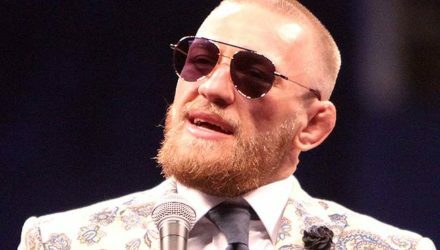 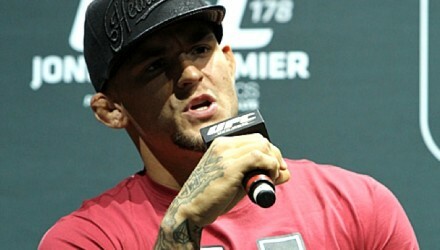 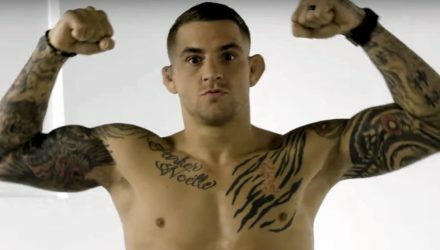 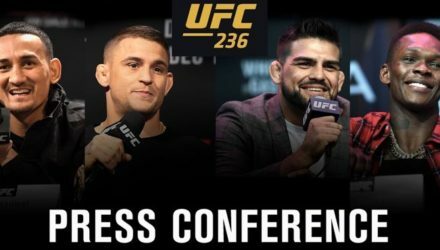 Ahead of UFC 236, the UFC hosted a press conference with Dana White, Max Holloway, Dustin Poirier, Kelvin Gastelum and Israel Adesanya in Las Vegas. 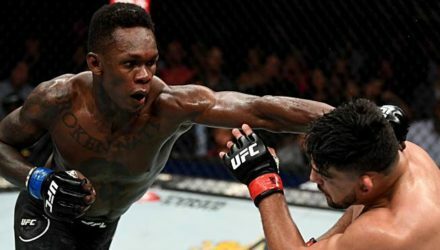 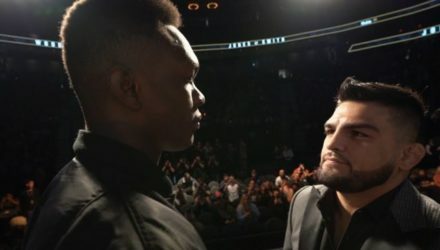 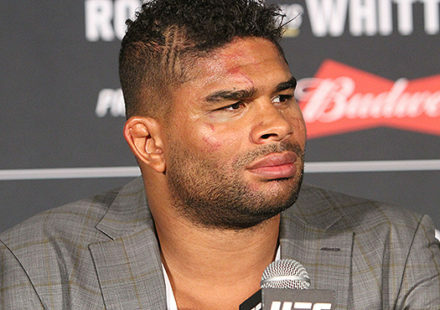 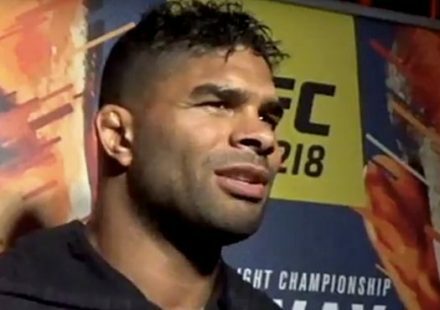 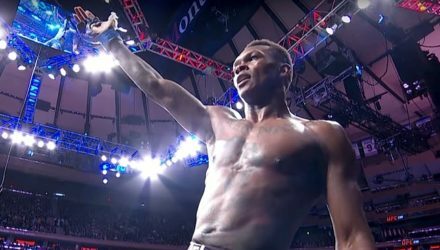 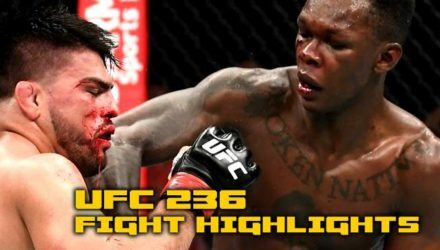 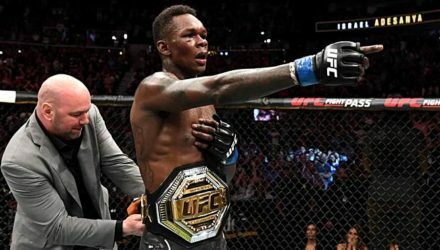 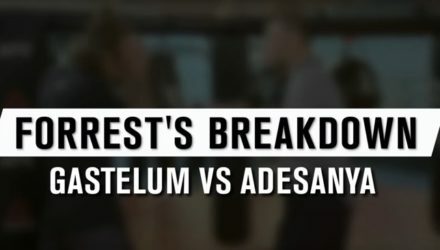 An interim middleweight champion will be crowned at UFC 236 when Kelvin Gastelum meets Israel Adesanya on April 13. 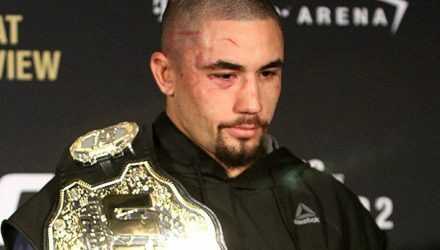 Despite initial hopes to avoid it, UFC champ Robert Whittaker underwent a dual surgery on Saturday and has already emerged, but remains hospitalized. 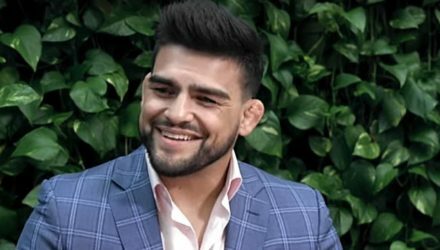 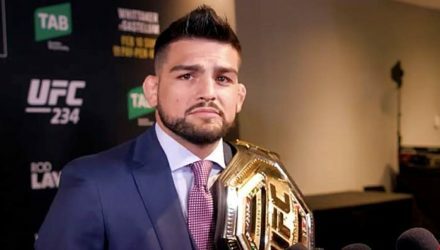 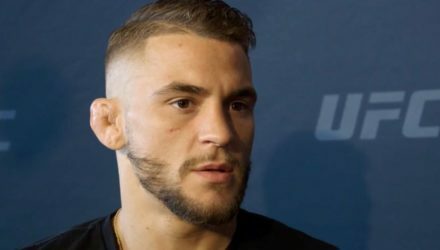 While Kelvin Gastelum was rather gracious after Robert Whittaker withdrew from UFC 234, he later declared himself the rightful middleweight champion. 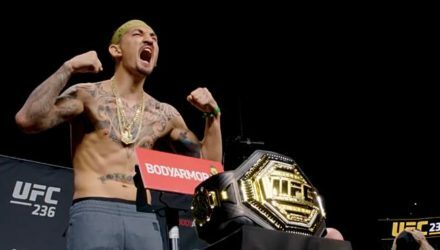 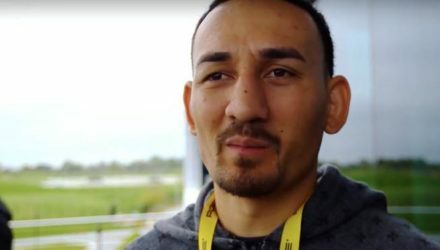 A medical condition forced middleweight champion Robert Whittaker to withdraw UFC 234 just hours before he was slated to fight Kelvin Gastelum. 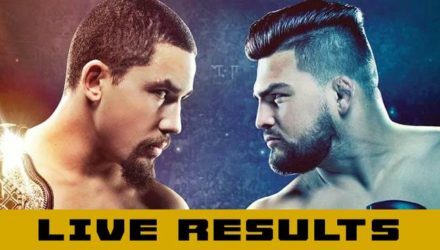 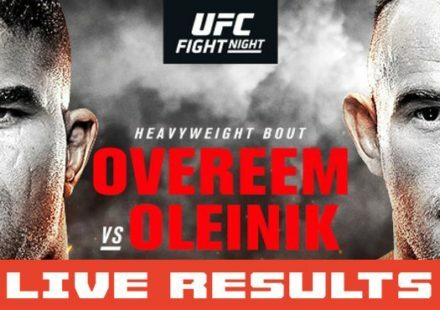 Tune in to MMAWeekly.com on Saturday, Feb. 9, for full UFC 234: Whittaker vs. Gastelum Live Results from Melbourne, Australia. 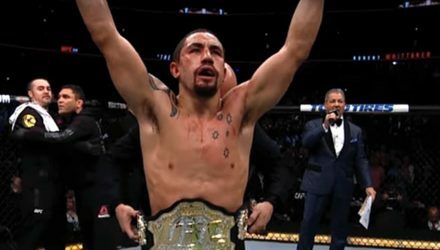 UFC middleweight champ Robert Whittaker prepares for what he believes will be his toughest fight to date when he meets Kelvin Gastelum at UFC 234.